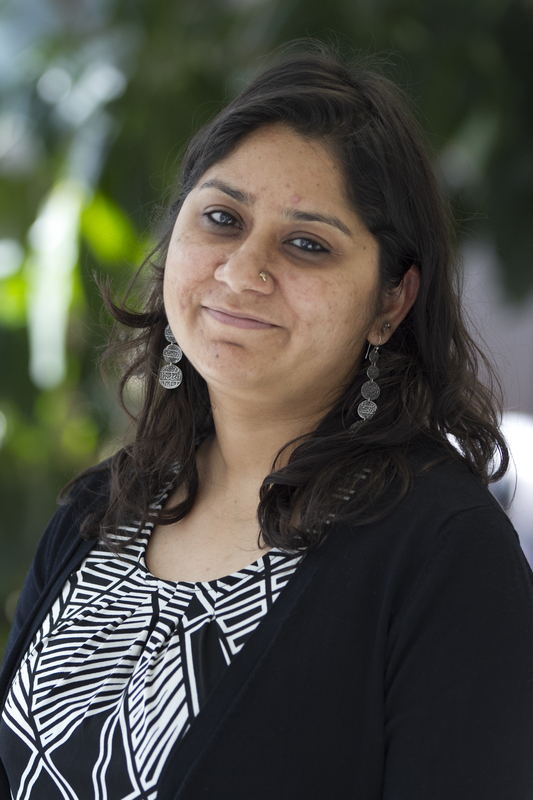 Dr. Ruchika Singh leads the Sustainable Landscapes and Restoration programme in India. Till January 2019, Ruchika was anchoring the restoration opportunity assessments for the Landscape Restoration programme at WRI India. Ruchika brings over eighteen years of extensive experience of conducting evidence-based research, programme management, assessments and evaluations related to various aspects of forest, water, tenure, resource rights, landscape management and governance issues, taking into consideration social inclusion and gender, from an interdisciplinary lens. Prior to working with WRI, Ruchika was an independent research consultant for World Bank and led two studies on Forest Rights Act in India. Ruchika began her career with Foundation for Ecological Security (FES), Dahod where she worked with local community on issues of rights, livelihood, gender, and institution building for local self-governance and management of common land. Thereafter, while at Development and Research Service (DRS), New Delhi she was coordinating a ‘study to prepare a status report on the village industries in rural India’. She has also worked with Energy and Resources Institute (TERI), New Delhi. At TERI, she has had experience of conducting evidence-based research as team leader and/or member on institutional and governance issues related to various aspects of natural resource management and its governance, socio-economic assessment, monitoring and evaluation, and gender equity issues. Ruchika has taught courses on World Politics; and Globalization, Governance and World Order at University of Massachusetts, Amherst. She has also developed course modules on Gender and Water and institutional and governance issues at TERI University, New Delhi. In the course of her work she has worked in interdisciplinary environment with diverse set of actors -local communities, grassroots level institutions, government departments, NGOs, bilateral and multilateral organizations, partner organizations and funders at various levels. Ruchika holds a PhD is in Development Studies from the Center for Development Research (ZEF), University of Bonn. She also holds a double Masters in Politics from the University of Massachusetts, Amherst, and a Masters in Development Studies from the International Institute of Social Studies, The Hague part of the Erasmus University Rotterdam. Ruchika is an alumnus of Xavier Institute of Social Service and Delhi University. Ruchika is recipient of NUFFIC Fellowship award for Masters in Development Studies at ISS, Graduate Assistantship Award for Masters in Political Science at UMass, Amherst, DAAD Doctoral fellowship at ZEF, University of Bonn, and Fieldwork research grant from Dr. Hermann Eiselen Ph.D. Grant from the Fiat Panis Foundation. In her spare time, Ruchika likes travelling, taking photographs and reading.